You will be empowered to heal, using The Body Code to resolve the underlying causes of any physical, emotional or mental issue you may have. This patented method is both unique and elegant, and allows you to take charge of your health and experience freedom, love and joy like never before. 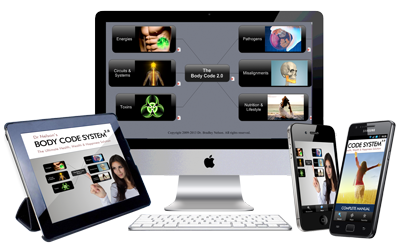 Get INSTANT ACCESS to The Body Code 2.0 & Claim Your FREE Bonuses! Use the App on your phone or handheld device and enjoy healing on the go! Within seconds, discover what is at the root of what ails you. This in-depth 10 section workbook will help you identify many key subconscious issues that are creating sabotage both in and around relationships. This information will provide direction during subsequent healing sessions. Later in the healing process, a re-evaluation can be done to measure improvements and find any issues that remain. This guide has been designed to prepare you for ultimate communication with the subconscious mind during Body Code healing sessions. It assists the healer in moving from section to section with focused intent to remove or improve issues identified during the initial evaluation. This also provides a place to store all updates and improvements. These deep-dive training videosthoroughly and simply explain the Evaluation Form, section by section, as well as the Session Guide, for use in real time during your healing sessions in conjunction with The Body Code. These videos willprepare you to do an evaluation, follow-up sessions and a re-evaluation for yourself and anyone you work with. These recorded evaluations and follow-up sessions on real clients demonstrate how you can use the Resonating Relationships program effectively in varying situations and with varying client desires and histories. Learn to do an Evaluation, a first session, a second session and a re-evaluation later in the healing process. Your Step-by-Step Guide to using The Body Code 2.0 to find and eliminate your blocks to wealth and success forever. 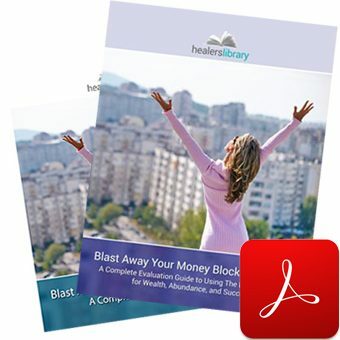 With this simple and elegant rebalancing process, you will be able to uncover and obliterate your money blocks so you can create the perfect condition for attracting abundance into your life. Your breakthrough is one step away! 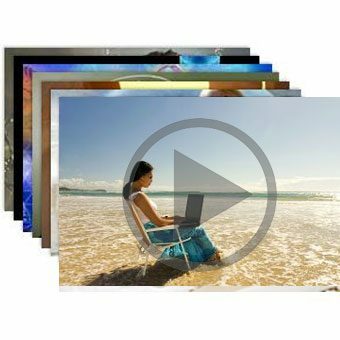 This powerful 7 part training series includes in-depth ONLINE audio & video recordings of actual Abundance Breakthrough Healing Sessions conducted by our most experienced practitioners. It is designed to help you master the art of removing blocks to wealth and abundance. Learn how you can take yourself and others from a place of financial stress, struggle & even despair to a life of abundance and success. 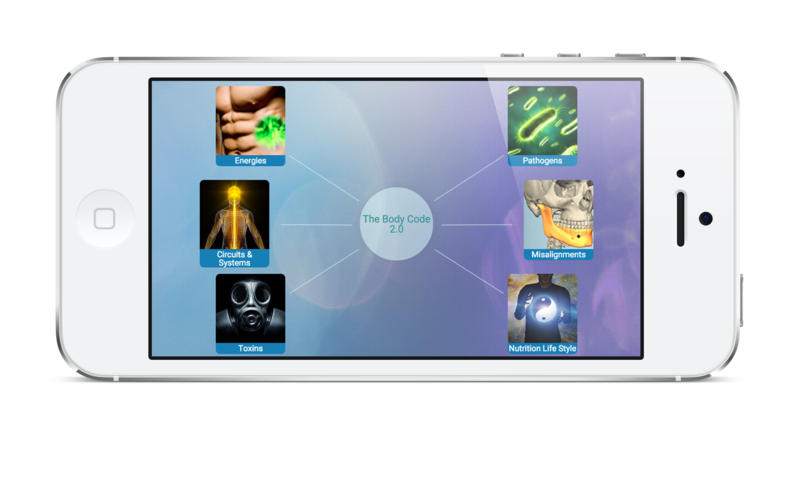 Helping you to get started harnessing the power of The Body Code! Normally $347 | Today, it’s FREE! to get you started with The Body Code immediately! 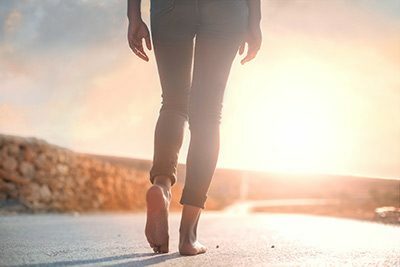 “I’ve found a new clarity in trusting my intuition, have pursued things I’d only dreamt of pursuing before, and have even found true love in a soul mate after such traumatic experiences in my marriage. I’ve made a new career path for myself, strengthened my relationship with God, with my family, with my children, and with myself. and shift into a higher vibrational state. Will this work for me if I don’t know anything about healing? 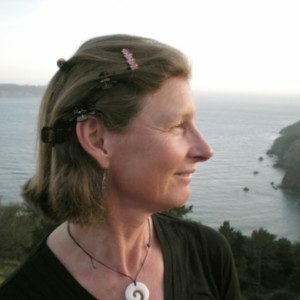 Whether you are new to energy healing or very experienced, the techniques described in this program will awaken your healing potential. First, you can heal yourself and second, you can help others heal with these techniques, no matter what your prior level of experience. All you have to do is follow the system—it’s step-by-step—and utilize the tools that are provided. You’ll see results. Do I need to have special training to do this? All of the information that you need to be successful with The Body Code 2.0 System is contained within the program. Literally anybody can do The Body Code, no matter how old, or young! Whether you have a formal healing education or not, you’ll be surprised how fool-proof this complete system is. Like a pocket dictionary, use only the parts you need to be effective on any problem. How much time will it take me to learn to use The Body Code? Is this going to be difficult? The process of using The Body Code is fast because it is so organized. You will be able to learn how to utilize the techniques very quickly—some are confidant within a few hours, some take a few days, other people take a couple of weeks. Once you know how to utilize the tools, you only need to spend a few minutes per day or week with The Body Code System. Your health is certainly worth this small amount of time and attention! I’m not sure muscle testing works for me? Muscle-testing is an easy way to communicate directly with the subconscious. 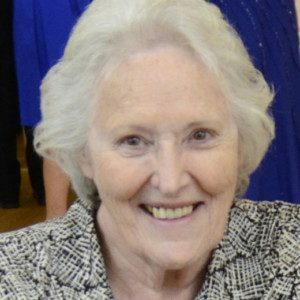 Many people have experienced a brief introduction to this technique and then tried it (most with great success)! But if you are in the minority that has not been able to achieve a result, it could be that you have a blockage in the way of getting clear answers. We provide a great deal of training and support about how to get accurate answers with muscle testing. And we also have Staff Practitioners who can help you to determine if there is something that is blocking you from getting clear answers or trusting your muscle testing. It is usually an easy fix. Will I need technical computer skills in order to do this? The Body Code 2.0 System is so easy to use that even children can use it! Click and go. If you prefer, our friendly support staff will help you get started. Healing happens in layers and you can’t force it. Some people have what is considered to be a miraculous healing the first time they utilize The Body Code. Others take several weeks or months before their main concern resolves. Sometimes the more serious the problem is, the longer it can take to get results. But that is not always the case! The best thing to do is check yourself daily to see if you can release anything that is standing in the way of your happiness, abundance or health and release it. Just stick with it and allow changes to happen when your mind, body and spirit are ready.